Hope you heal quickly. Enjoy your articles! Bummer. 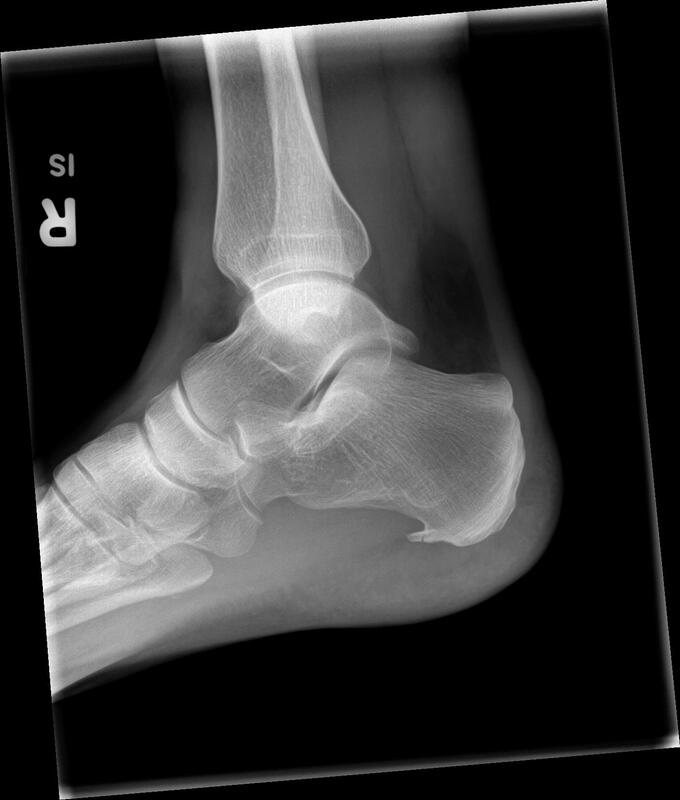 Welcome to the club – you are lucky the heel spur hasn’t caused you any problems till now. Once you are healed, add lots of stretching and yoga to your routine. 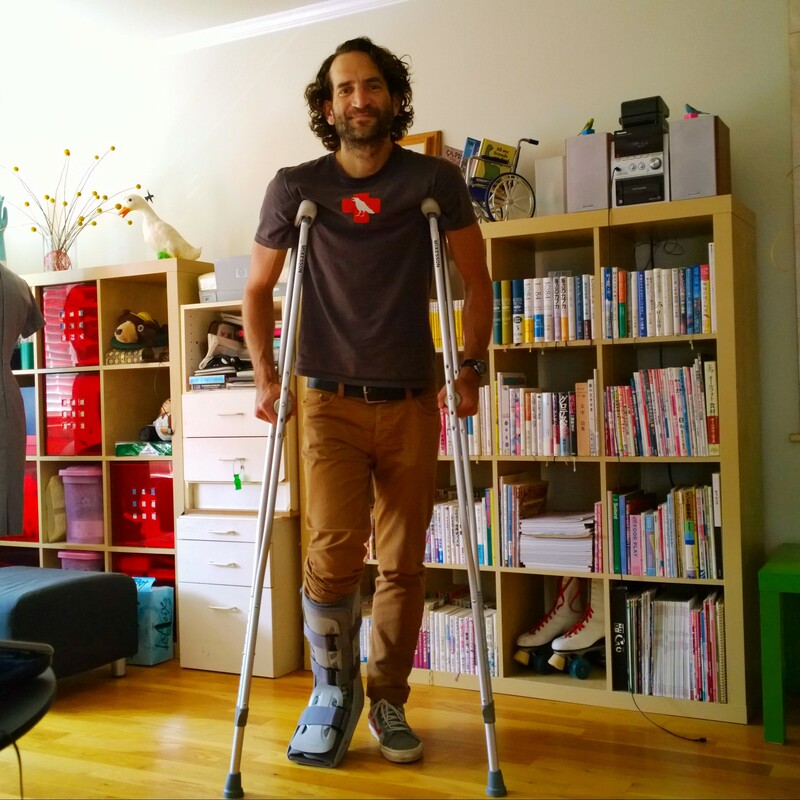 Sean, Sorry about your foot injury…..know how you love your running! You look great on crutches, however…..best of luck. Mrs. O. Is that a red cross on your shirt? Thanks for keeping me in the loop, take care and let me know the next time you’re in Florida. What a bummer!!! But glad you are going to do what you need to in order to heal up quickly! Hang tight and best wishes for a speedy recovery! Shawn, so sorry to hear about your foot. I hope you have a speedy recovery!